Sometimes it takes a little nudge to do what you really want to do. Photos courtesy of Ferry Beach Retreat Center. 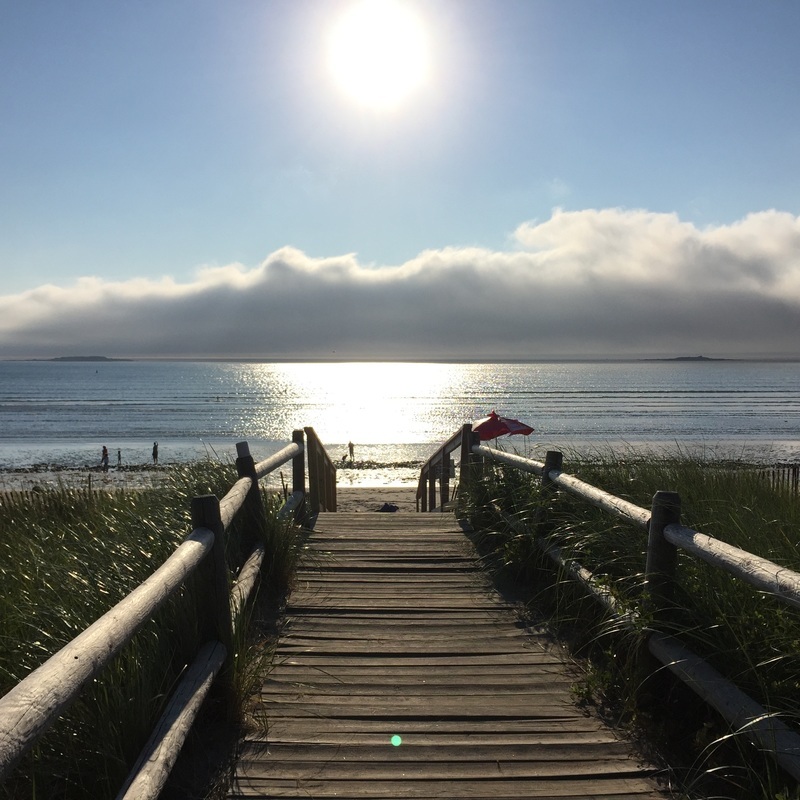 Come to Maine with me August 26-29 for a retreat that will get you away from the 24-hour news cycle and your never-ending To Do list and give you the break you deserve. It’s called Only Love, which pretty much describes what you’ll experience. In leading the retreat, I promise to create a safe and gentle environment for you. And at the same time, I’ll share some of the most life-changing principles from A Course in Miracles and The Only Little Prayer You Need so you can come home with practical tools you can use every day. Plus, if you need some one-on-one time to talk through an issue in your life and gain a new perspective, I’ll meet you in the gardens or over a meal. That’s the kind of individual mentoring I can’t always provide at a retreat. But I’ll be there for one reason. And that reason is you. That’s why you’ll probably experience lots of ah-ha moments. 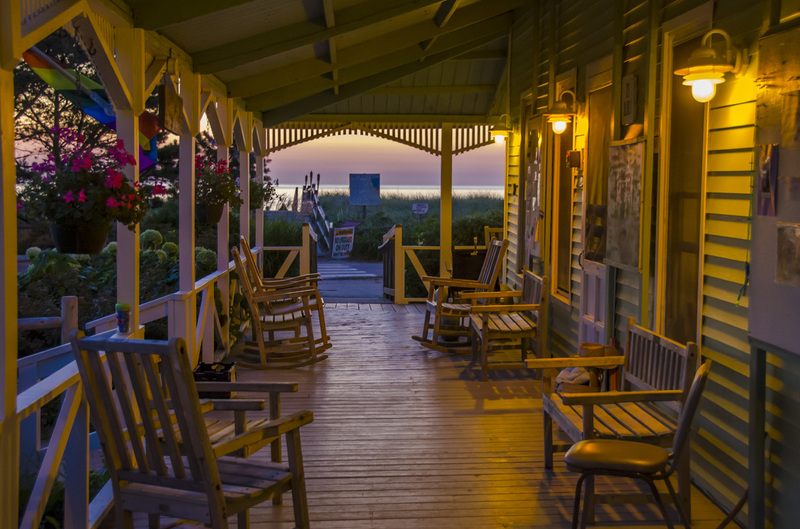 They might happen when I’m leading you through a visualization … or we’re talking about your unique gifts … or you’re taking a walk along the beach … or you’re doing some journaling on the porch at the retreat center (think quintessential New England charm). It got better, of course, because you shifted. Remembered who you are. Opened your heart. Found new ways to have loving relationships. Let go of the stress and old wounds. If you’re feeling ready for a deep rest, a greater connection with Spirit and something different in your life, this is the opening you’ve been waiting for. If you have any questions about it, please get in touch. I’d love to talk through it with you. Or you can go to the Ferry Beach Retreat Center site to register. There are lots of options for accommodations, which makes it really affordable. 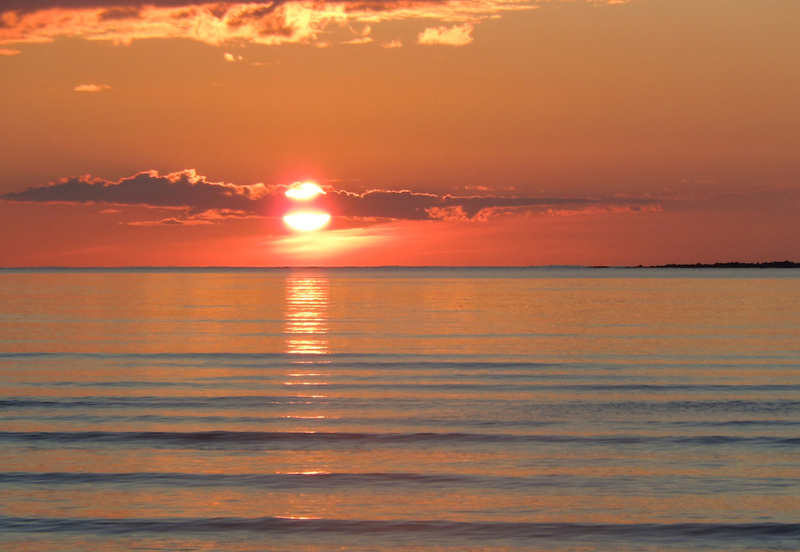 Just picture it: Late summer on the beach in Maine, feeling the love. I can see you there. Hope you can, too. P.S. How much is peace of mind worth to you? It’s priceless, of course, and you’ll find it in Maine. Please join me!